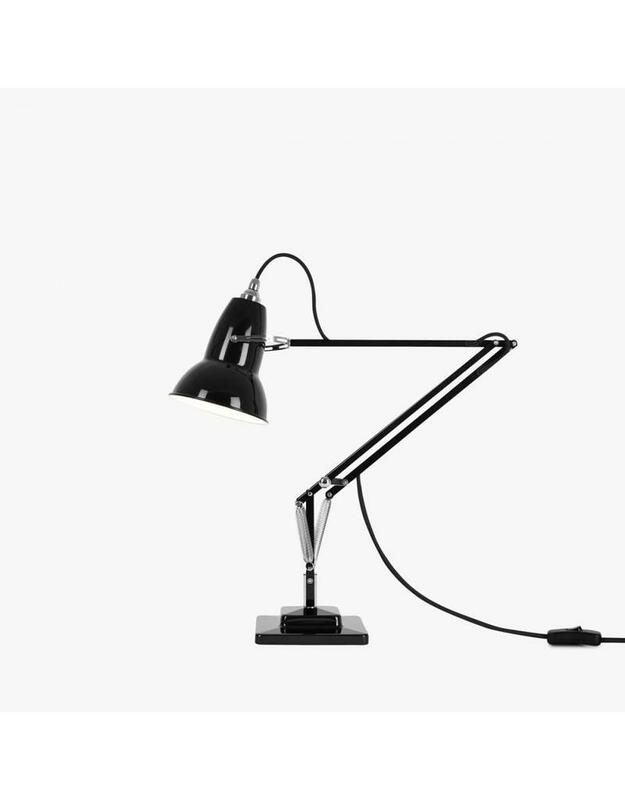 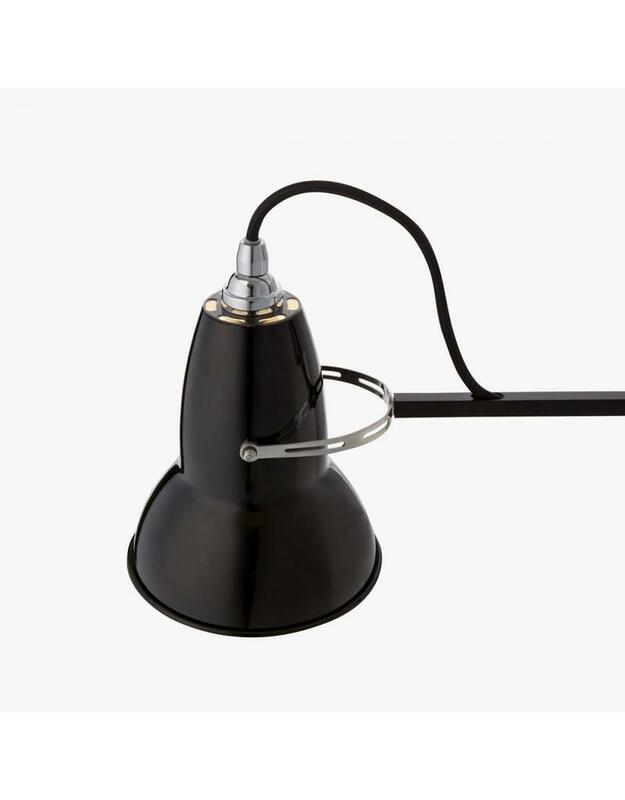 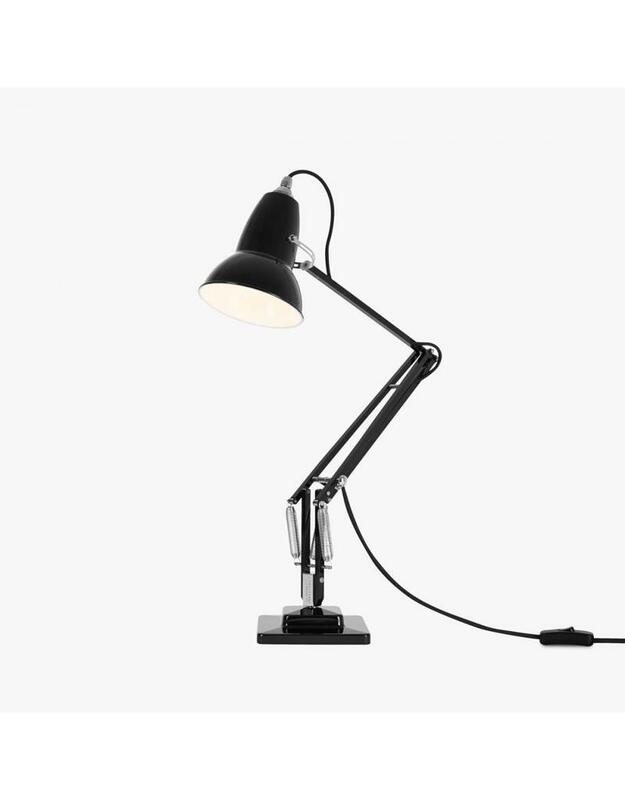 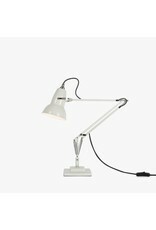 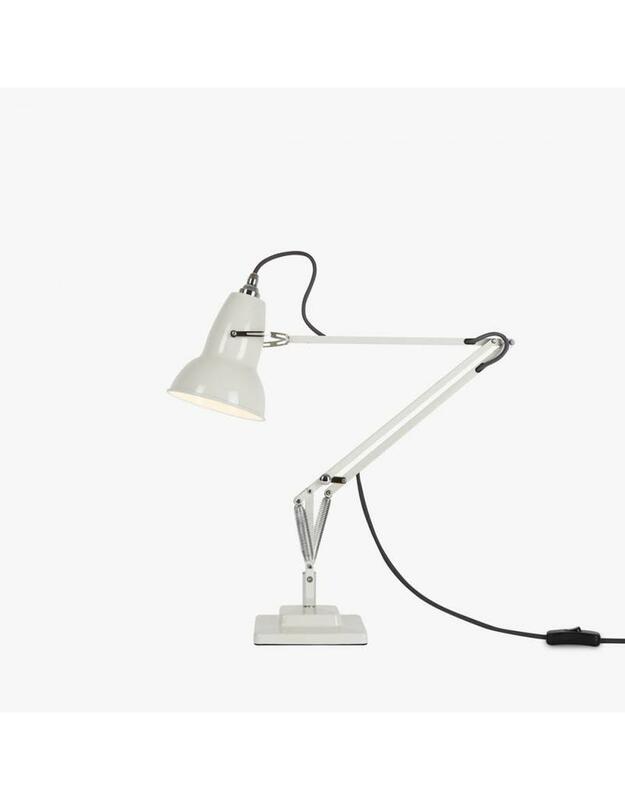 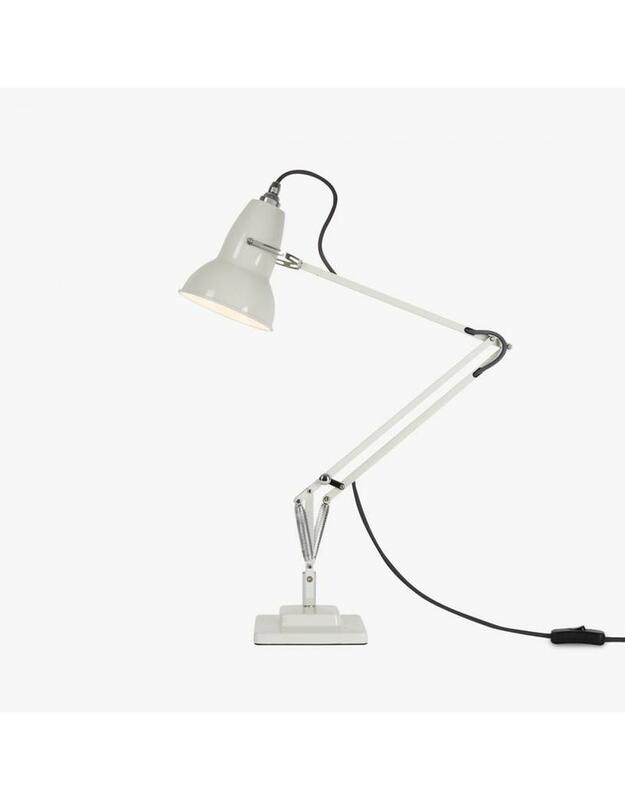 Launched in 1935, the Original 1227 lamp pioneered Anglepoise's unique constant spring technology to deliver ultimate flexibility and perfect balance. 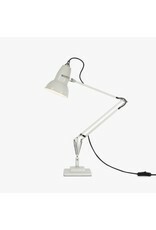 Today this timeless, classic design enjoys an iconic status. 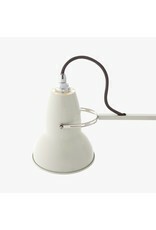 Chrome fittings and colored braided cable give a contemporary twist to the retro aesthetic of this compact wall light. 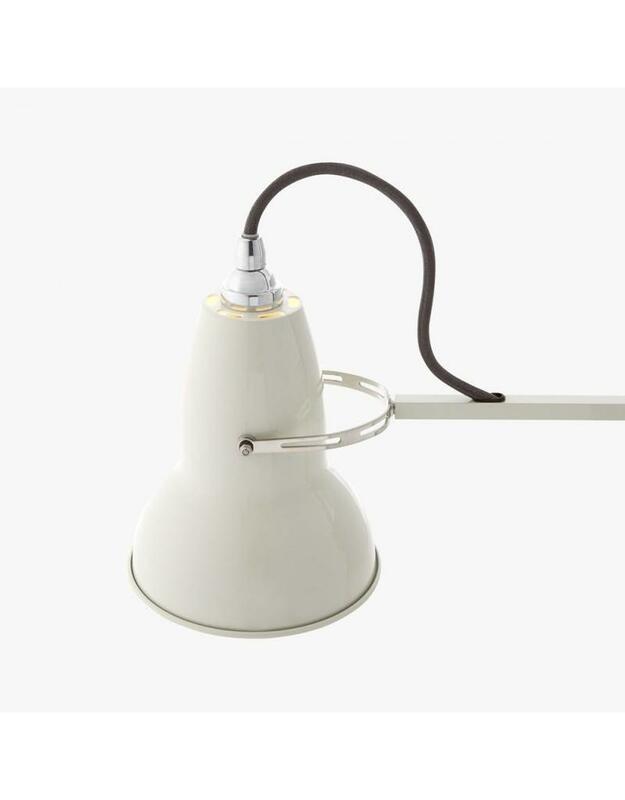 The base has a built in switch for ease of use and the flexible shade can be rotated to direct just the right amount of light where needed. 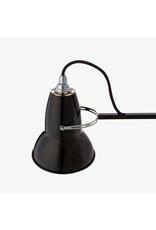 Base measures 6" wide. 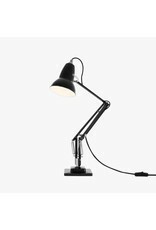 Maximum height from base to shade is 23.5".